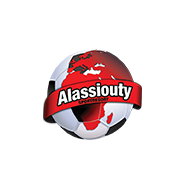 Al Assiouty Sport and KoraStats renewed their contract for season 2017/2018. The initial cooperation started late 2016. 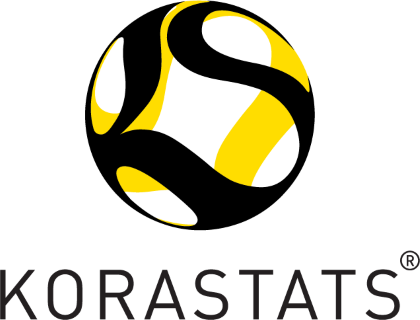 KoraStats helped Al Assiouty Sport during their journey to promote from the 1st division to the Egyptian Premier League on season 2016/2017. Intensive players scouting efforts have been exerted to prepare the team for a competitive season in the Premier League.